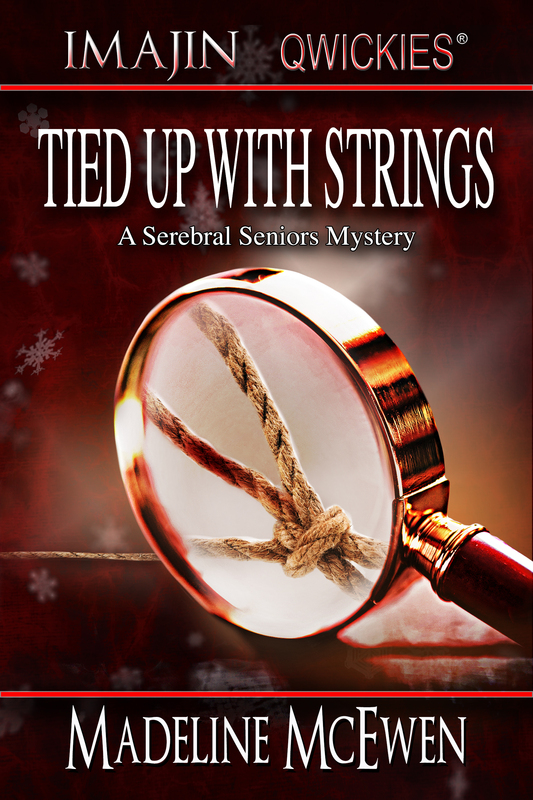 This is the first novelette in the Serebral Senior Mystery Series. A giant feat for me, but an elfin read for everyone else I suspect. Available soon–in time for the holidays—a seasonal escape. Add your name to the list for pre-order news. As soon as I know, I’ll let you know too.